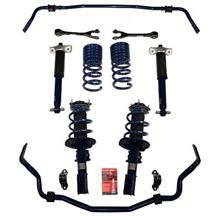 Get everything you need to have your S550 handling better than ever with a 2015-2019 Mustang suspension kit! 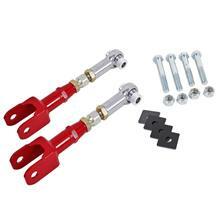 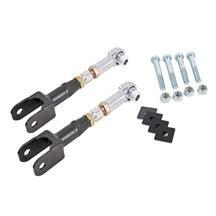 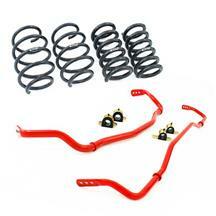 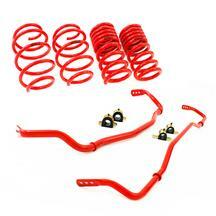 These kits are bundled together to save you time and money when upgrading your factory suspension components. 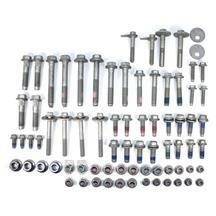 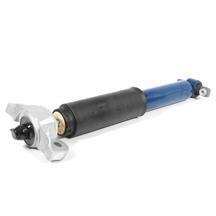 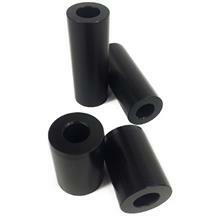 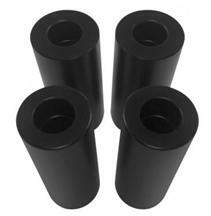 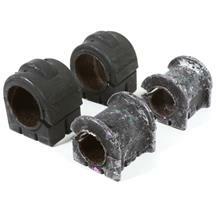 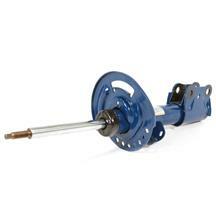 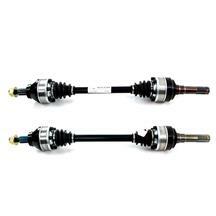 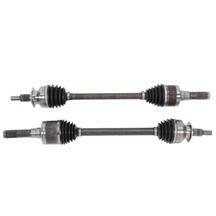 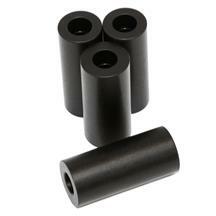 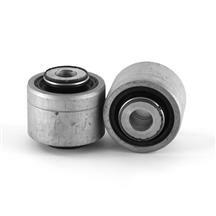 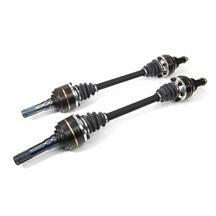 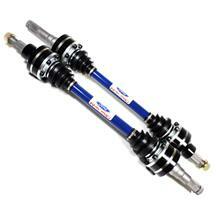 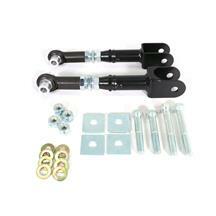 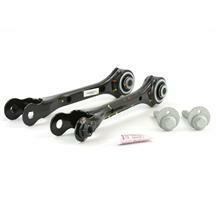 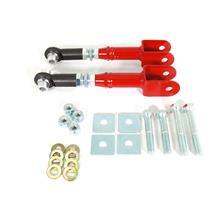 Prevent wheel hop and half shaft failure with heavy duty upgrade kits! 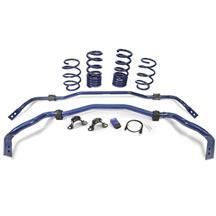 Choose from kits featuring lowering springs, half shafts, sway bars, shocks, struts, control arms, and caster camber plates, you can easily get your 2015-2019 Mustang performing better on and off the track. Choose from top manufacturers such as SVE, Ford Racing, Eibach, and Steeda for the highest quality parts for your S550.